The number of homes that sold in Orange County during 2018 was 9% below a year earlier. This translates to 3,300 fewer homes that sold across the region this year. As sales volume has slowed, the inventory of homes available for sale has grown. 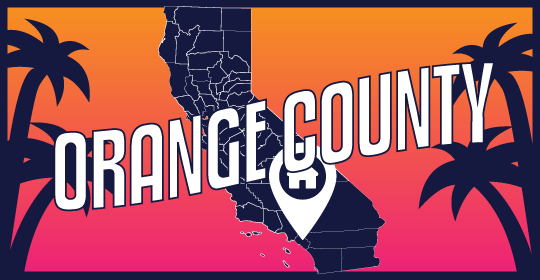 At the end of 2018, 7,500 homes were for sale in Orange County, up 48% from 5,100 a year earlier, when inventory was near an historic low. While higher than 2017, today’s inventory is still low in comparison with historic standards. Home prices in the region are slowing from month-to-month, but continue to rise on an annual basis, currently averaging 4% above a year earlier. The average price-to-list ratio is currently 96% in the Orange County area, below a year earlier when it was 98%.